“I AM doing my homework!” Sprite said, getting in first before I could ask her if she had finished her homework. 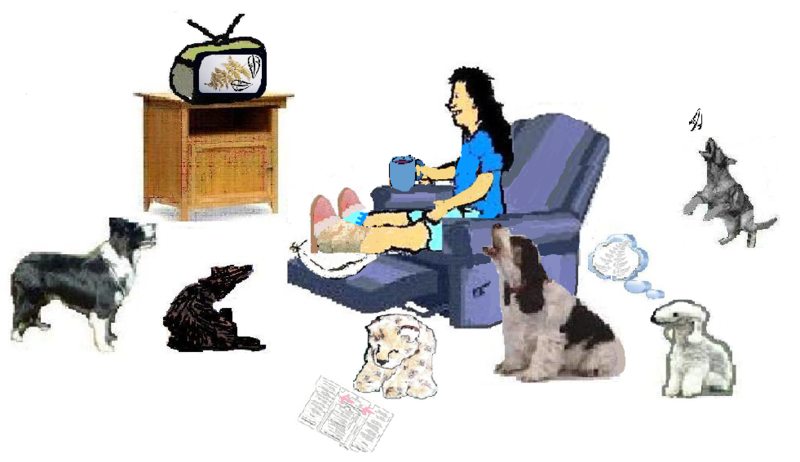 To me she appeared to be sitting in a comfy chair, with her feet up, drinking hot chocolate while she watched ferns and floating feathers on TV with pleasant but not particularly challenging or stimulating background music. It had been a Pink Slipper day for Sprite at school. 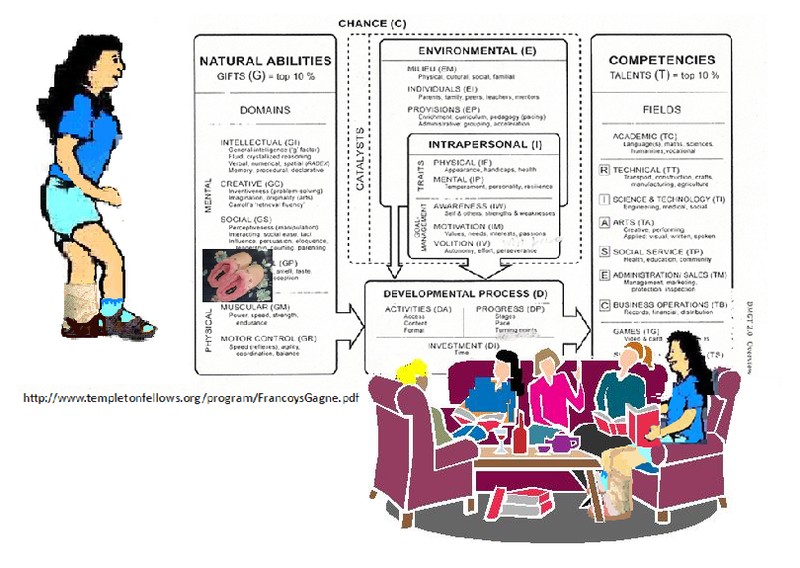 Pink Slipper action planning with De Bono’s 6 Action Shoes leads to programs which take into consideration doing what is caring and compassionate and paying attention to feelings and sensitivities. 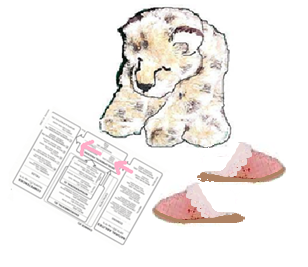 The possible Pink Slipper programs for Sprite could include programs that focused on social / emotional needs, pastoral and spiritual care and coping strategies. They could also be service clubs, environmental concern groups and fundraising programs. 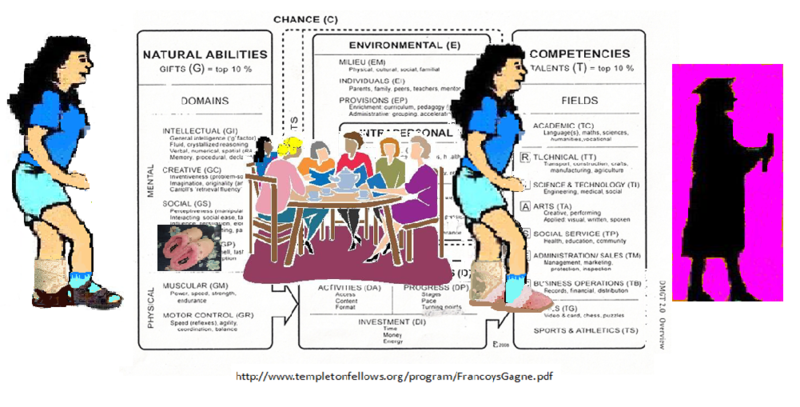 Some of the programs are very helpful and necessary as support programs but most of them do not actually offer curriculum content. “I’m having lovely lavender lathers later” Sensual Dabrowski said. This entry was posted in Uncategorized and tagged DeBono 6 Action shoes, Gagne DMGT model by jofreitag. Bookmark the permalink. I love Gagne, but don’t know much about DeBono. Will have to do some reading. Could Sprite recommend any reading material?